While 50 migrants made it to the shore Sunday, Greek rescue services found the body of one woman who had been traveling on the boat that overturned off the rocky coast of Samos. 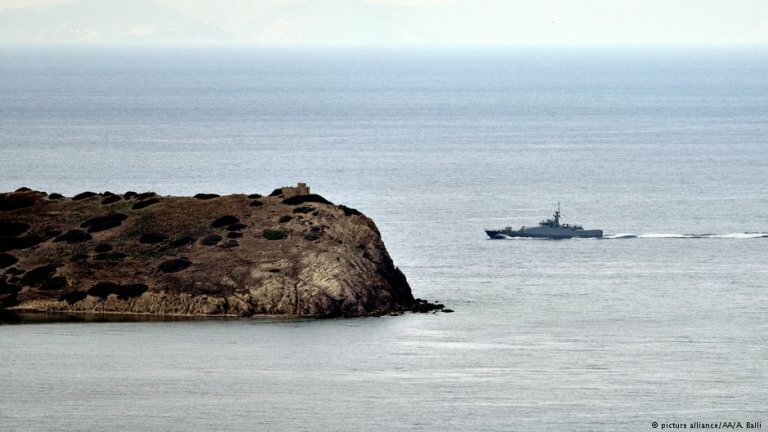 The woman was likely killed by waves crashing into the rocks, the Greek state broadcaster ERT reported citing the coast guard. According to the survivors, the group had set off from the nearby Turkish Aegean coast. The refugee camp on Samos with a capacity of 650 people is severely overcrowded with a current population of 3700 people. The Greek government in an effort to ease the situation has transferred nearly 500 refugees on naval ships to the mainland, dpa reports. While the flow of migrants in the east Aegean Sea has slowed significantly compared to 2015 and 2016, many people still attempt the dangerous crossing from Turkey. Nearly 5,500 people have risked the journey from the Turkish coast to the Greek islands so far this year, according to the UN. In 2018, a total of 174 migrants died or went missing in the Aegean Sea.